In the melee of elaborate wedding preparations keep a check on those priceless moments with chic timepieces from Esprit Timewear. 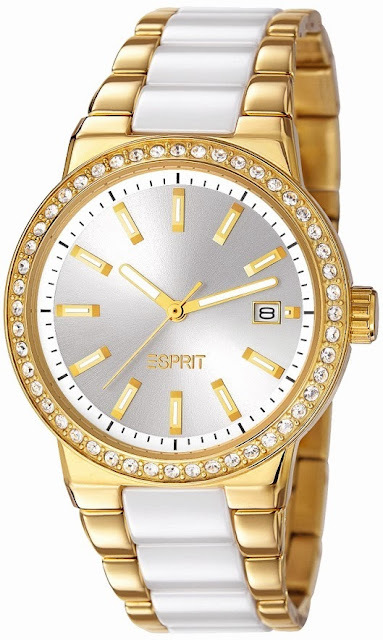 Designed with love for this special occasion the timepieces match up to the grandeur of any Indian ensemble with elan. Draw envious glances with heavily embellished watches adorned with crystals and stones in silver, gold and rosegold metal. Introducing a touché of glitzy innovation are stylish straps with middle links, bracelets straps and cross over straps (criss-cross pattern) in various materials. 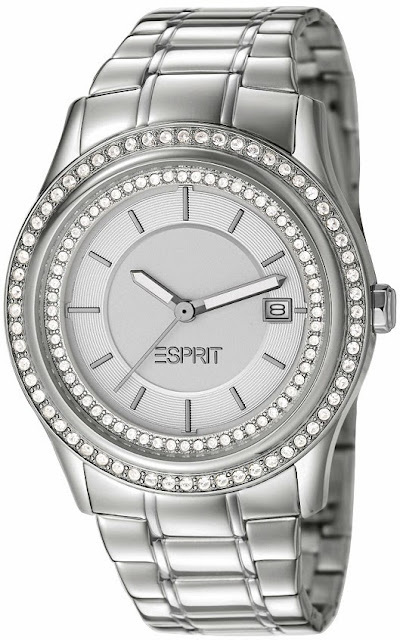 Bringing back bling is the dazzle of crystals and stones adorning these classy watches. The crystals on the bezel, the strap, the dial and even on the side of the bezel will add the much required oomph to any outfit. To stand out from the crowd opt for the asymmetrical patterns in aligned straps giving an edge to any outfit. 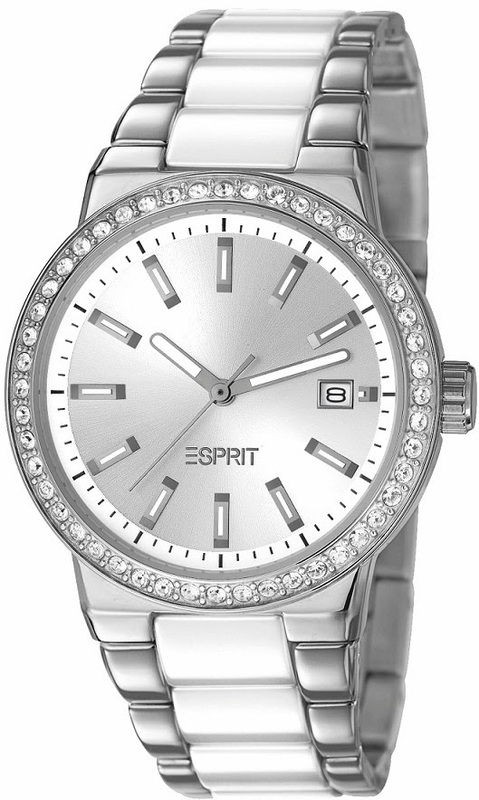 When putting forward your best foot forward this season let your wrist do all the talking. double icon white is so adorable! Beautiful ..I like the silver one.. It will look very pretty with that lovely purple top of yours.